You are going to see some new faces at Santana Row this year. Two stores have recently opened: Kendra Scott (1,470 SQF) which sells accessories and Makers Market (675 SQFT) selling handmade-in-America gifts. Below is a list of what else is coming in 2016. Splunk (234,000 SQFT) - Okay, so this isn't somewhere you can shop at. 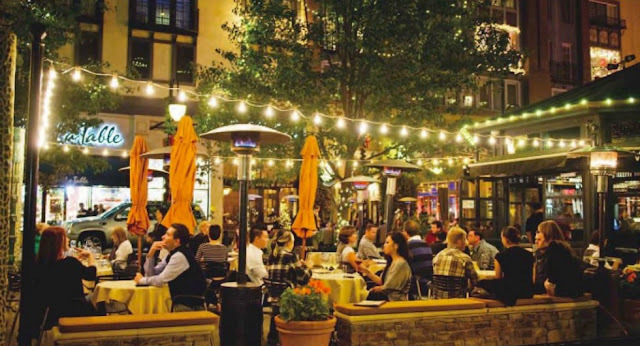 However, having a thousand extra workers at Santana Row will help liven things up during the workweek.